hardcover book printing that tells your story in a unique way. With state-of-the-art hardcover printing equipment in place, we can guide you through the process of book printing and case binding quite seamlessly. From Smyth Sewing to gluing linen or leatherette to a solid cardboard all through to combine the assembled pages with the hardcover, our experts always carry out every step with greater precision. 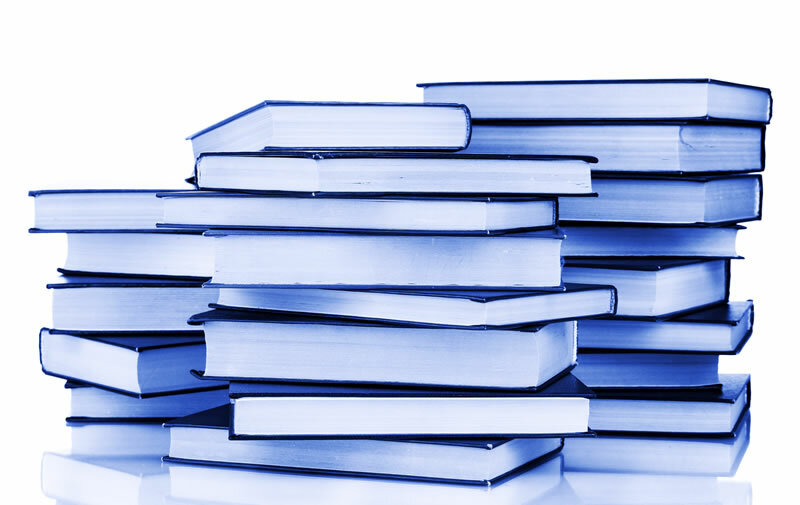 Our hardcover book printing options are simply unlimited. If you want your book cover to be eye-catching and easily marketable, then we can gladly help you apply a perfect jacket all around it. Alternatively, you can go for a printed case cover and choose your desired paper type and size that you find attractive or convenient. When it comes to crafting your book titles, we’ve got you covered. You can choose to have it either foil-stamped on a cloth or leatherette case or placed on a pre-printed film laminated case. Whether you want to include scanned media like a classic black and white picture or modern, sleekly graphics all over your hardcover, we can always go out of our way to ensure it comes out perfectly. For book papers, you can choose from our white & natural, matte & glossy as well as custom paper options, which are available on request. At Easy Street Print, we always use the highest quality of book hardcover materials, something that guarantees you of genuine attractiveness and super durability. With our detailed and uniquely-crafted hardcovers, you can gladly place your book(s) in your library, home or office shelf without feeling intimidated. In fact, creating your covers with as will not only ensure your book catches the eye of every enthusiastic reader but will also go a long way in improving the aesthetic appeal of your reading space. For more inquiries regarding our hardcover book printing services, feel free to reach out to us at either our phone number or send us an email today to get expert advice.